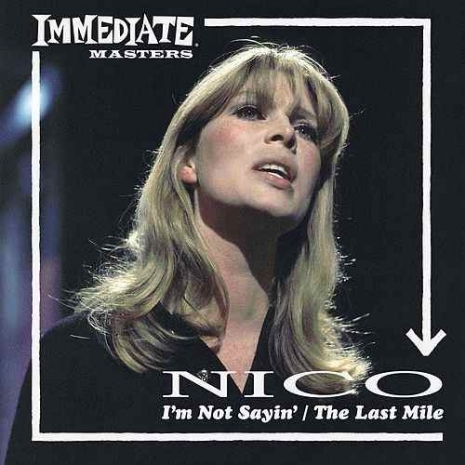 Page produced and played on Nico’s sole 1965 single for Immediate, a cover of Canadian folkie Gordon Lightfoot’s “I’m Not Sayin’ ” which was backed by “The Last Mile,” a song composed by Page and Oldham. 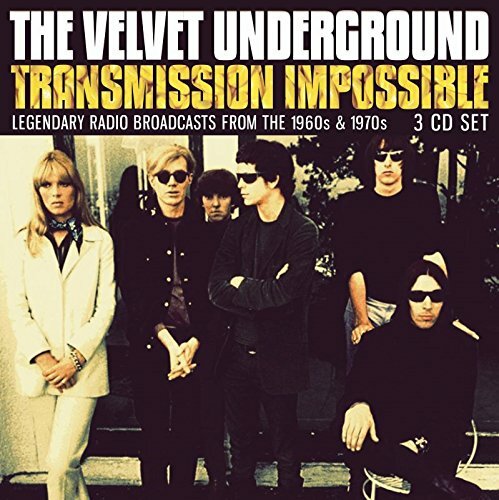 Jimmy Page plays a six-string in the song, while Brian Jones plays a twelve-string guitar. The single is being re-released by Charly Records in a gatefold sleeve featuring photography by Gered Mankowitz from the original recording session for Record Store Day on April 21. A promotional film for “I’m Not Sayin’” was shot at the site of London’s West India Docks (now the considerably different looking Canary Wharf) by Peter Whitehead. 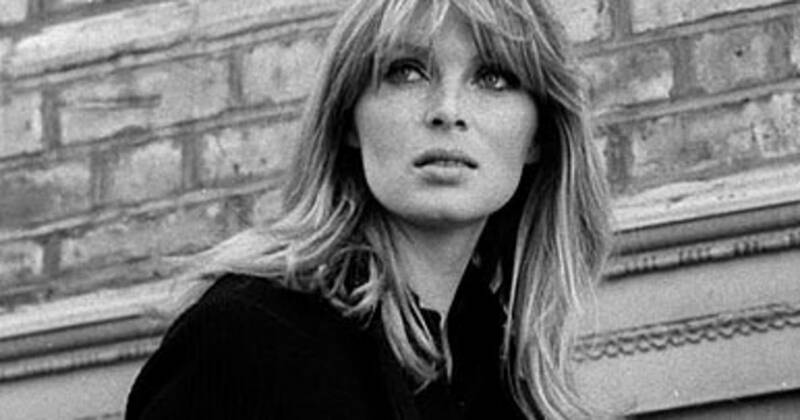 By 1970, German singer Nico was best known for her roles as an Andy Warhol superstar and with The Velvet Underground carving out her own artistic legacy, having already dramatically transitioned from the folk pop of her 1967 solo debut, Chelsea Girl, toward 1969’s avant-garde The Marble Index. The follow-up Desertshore continues down the dark path cut by the Marble Index, with Nico drawling poetically over harmonium drones while accompanied by fellow Velvets alum John Cale. The album’s second track, “The Falconer,” stands out in Nico’s discography not just for her performance but for the striking lyrics and arrangement, morphing from tenebrous to luminous and back again. Upon release, little attention was given to Nico’s trilogy of records in this era and style (The Marble Index, Desertshore, and The End…), but their modern influence has proven immeasurable.